Losing one or more teeth leaves you susceptible to many dental problems, from bite misalignment to jawbone deterioration. Dr. Negru understands the importance of replacing missing teeth before complications arise. That`s why he offers same-day dental implants to restore your smile. 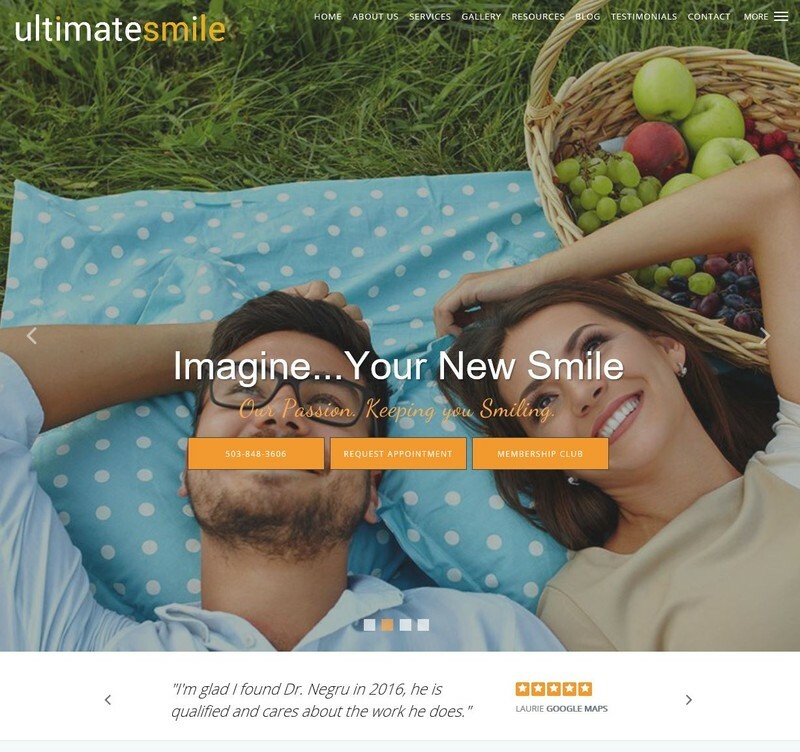 If you need dental implants, call or book an appointment online with Ultimate Smile Dental Care today. *New Patient Special* $500 off Dental Implants!